Vogue Paris August 2016, by David Sims. 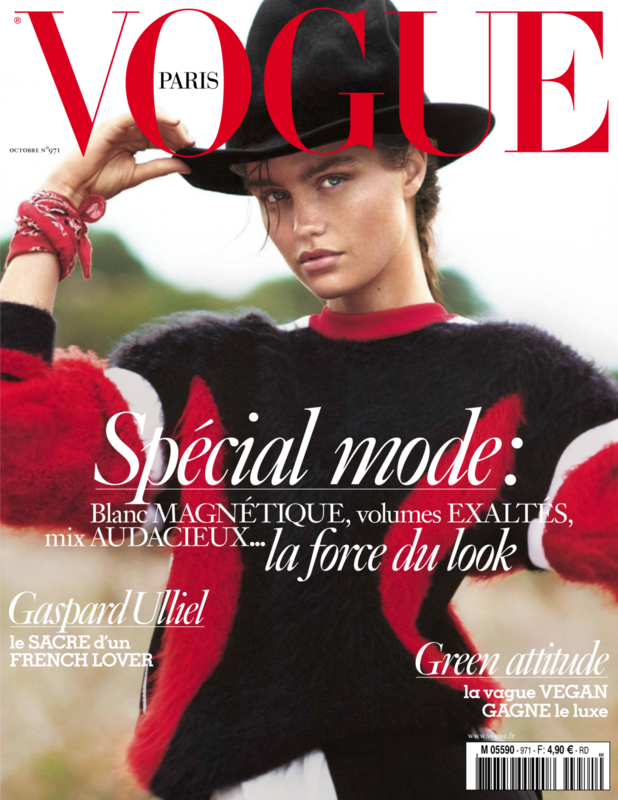 Vogue Paris October 2016, by David Sims. 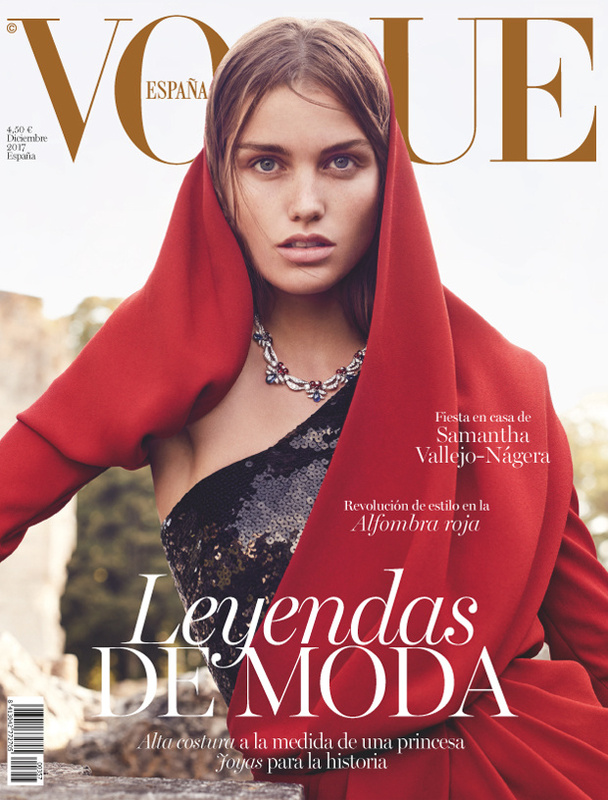 Vogue España December 2017, by Nathaniel Goldberg. Vogue Netherlands March 2018, by Richard Burbridge. 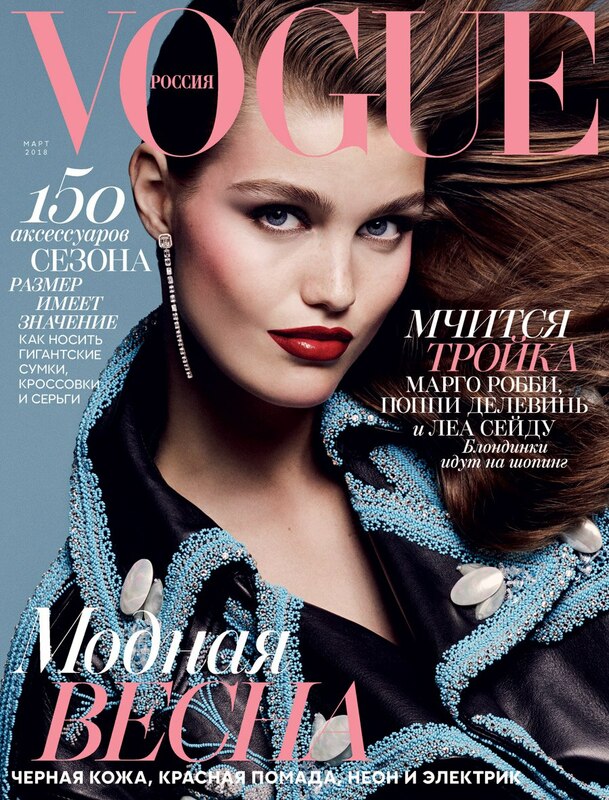 Vogue Russia March 2018, by Luigi + Iango. 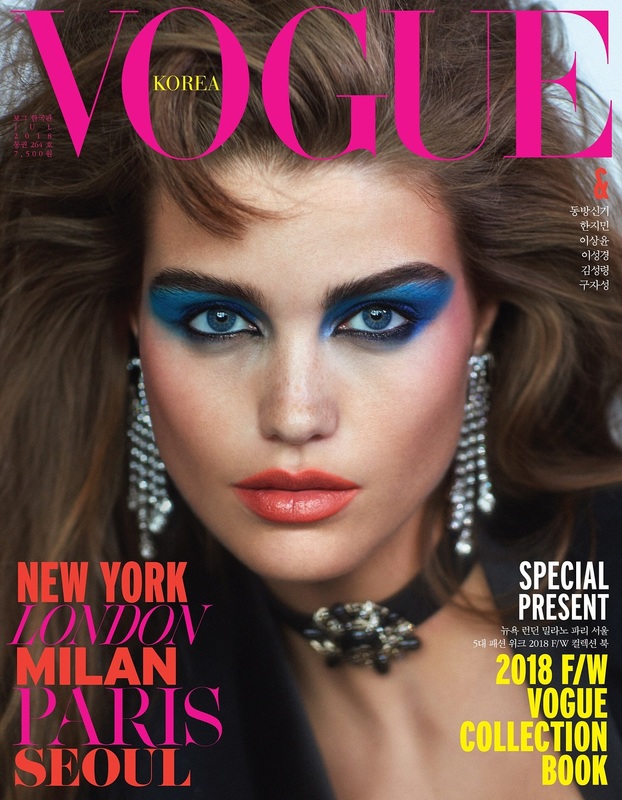 Vogue Deutsch May 2018, by Karl Lagerfeld. Vogue China June 2018, byPaolo Roversi. Vogue Korea July 2018, by Hyea W. Kang. 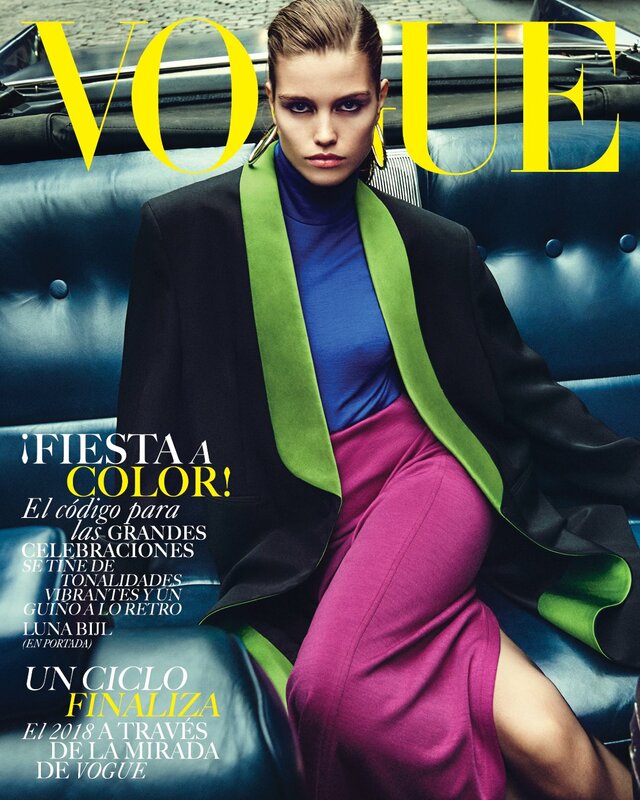 Vogue Mexico December 2018. by Chris Colls. Vogue Brazil January 2019, by Martin Parr.